TITLE : Ma Durood Parhta Jau ARTIST: Inam Ur Rehman LABEL : STUDIO 5. Keep up with Studio 5 on WEBSITE – http://www.studio5group.com.pk FACEBOOK. 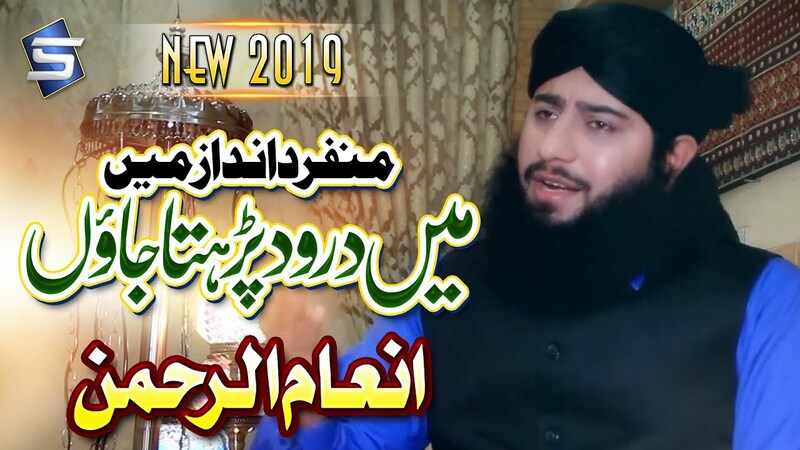 New beautiful naat-Huzoor aye huzoor aye-Sagheer Ahmed Naqshbandi || Record & Released by STUDIO 5.